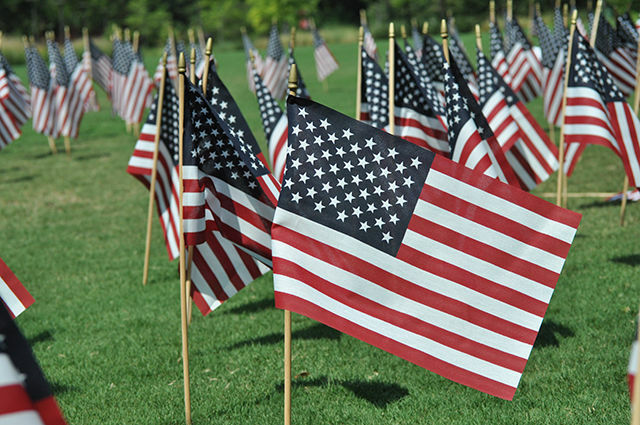 A student group at Ripon College in Wisconsin wants to create a memorial to 9/11 on campus. Yet the politically correct administration is worried about hurting the feelings of Muslim students. This should not be a controversial situation. Thousands of Americans died on that day. Governor Scott Walker and other state officials in Wisconsin should make their voices heard on this. The school is making a mistake which is insulting to America.